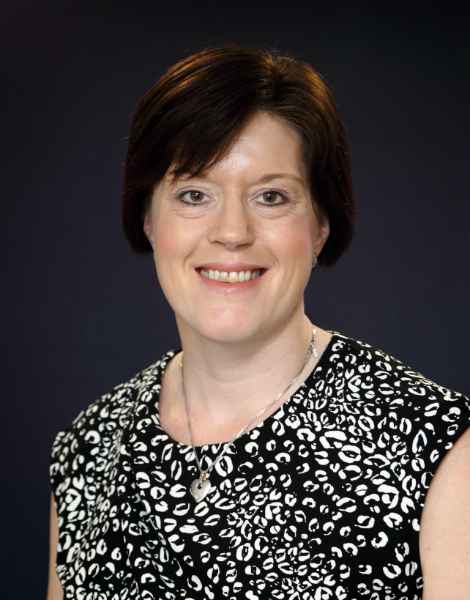 Debbie joined Lanyon Bowdler from Shropshire Doctors Co-operative Limited (Shropdoc) where she worked for 20 years. Commencing employment with Shropdoc as Staff Liaison Officer she progressed to the position of HR Director leading organisational development and linking the workforce to strategic business results. As HR Manager, Debbie will be leading the HR & training function within Lanyon Bowdler whilst working closely with managers to align workforce strategy to organisation goals. Debbie lives locally in Shrewsbury with her husband and children, has two dogs and enjoys a variety if outside interests including running.